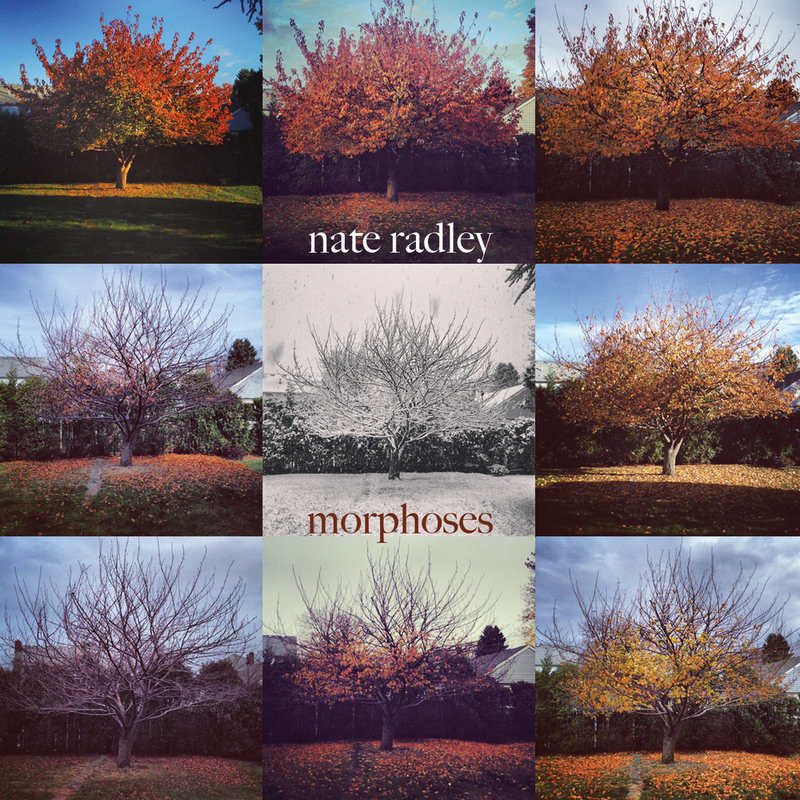 Nate Radley, Morphoses, Fresh Sound/New Talent, 2015. Nate Radley, Carillon, Steeplechase, 2013. Nate Radley, The Big Eyes, Fresh/Sound New Talent, 2012. David Smith Quintet, Impetus, 2015. Rich Perry, Nocturne, Steeplechase, 2014. Loren Stillman, Going Public, Fresh Sound/New Talent, 2014. Matt Holman, When Flooded, BJU Records, 2013. Akiko Pavolka, Mahoroba, Fresh/Sound New Talent, 2012. Alan Ferber Nonet, Chamber Songs, Sunnyside. 2010. Marc Mommaas, Landmarc, Sunnyside, 2010. Andrew Rathbun, Idea of North, Steeplechase, 2010. David Smith Quintet, Anticipation, BJU Records, 2010. Thomson Kneeland, Mazurka for a Modern Man, Weltschmerz Records, 2010. Loren Stillman, Winter Fruits, Pirouet, 2009. Andrew Rathbun, Where We Are Now, Steeplechase, 2009. Jon Gordon, Evolution, Artistshare, 2009. Brian Woodruff, The Tarrier, Crows Kin Records, 2009. Akiko Pavolka and House of Illusion, Trust Aqua, Tone of a Pitch, 2008. Sam Sadigursky, The Words Project Vol. 2, New Amsterdam Records, 2008.